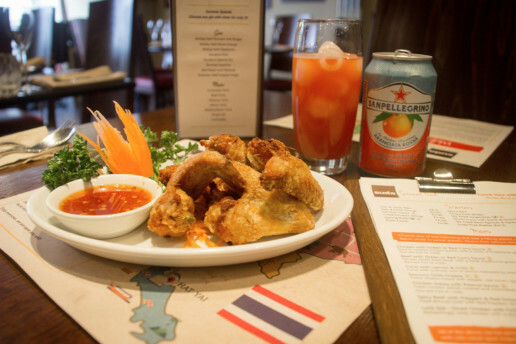 suda street food lunch menu - available now! Spice up your lunch with traditional Thai dishes and British classics with a Suda Thai twist. 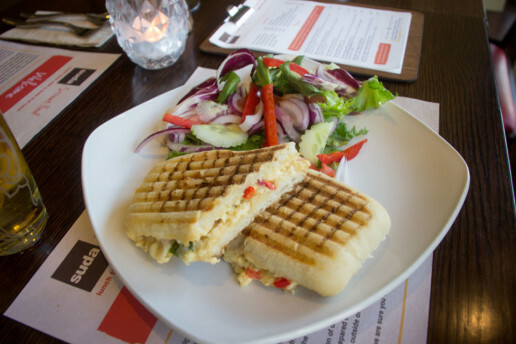 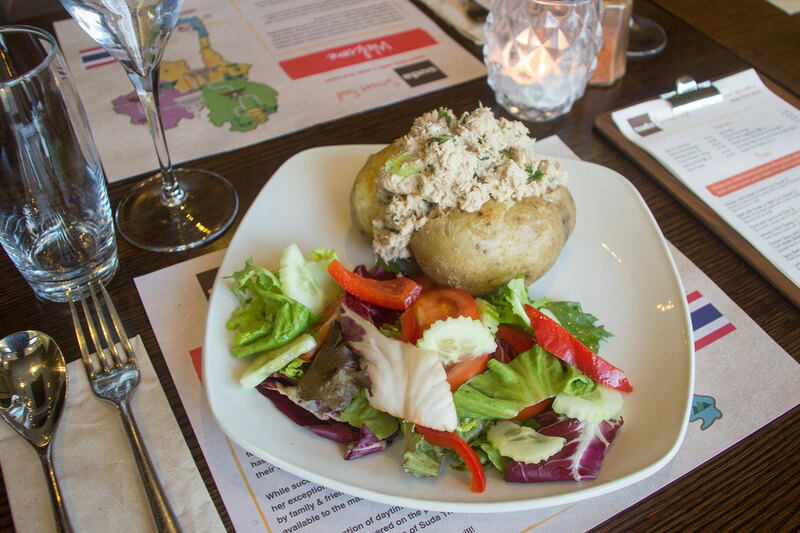 Freshly prepared sandwiches, noodle and rice dishes, jacket potatoes, salads, children’s meals, desserts and much more. Gluten free, vegetarian and vegan options are also available. 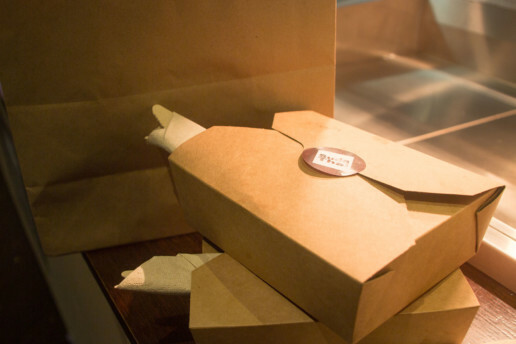 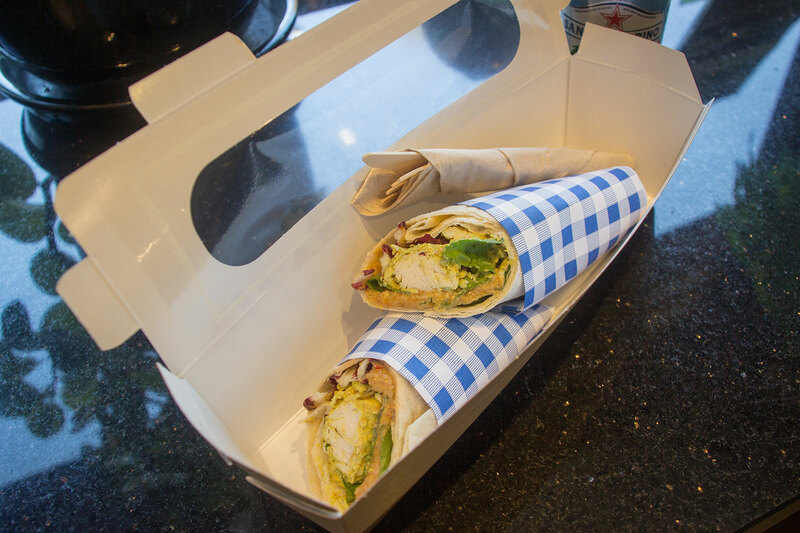 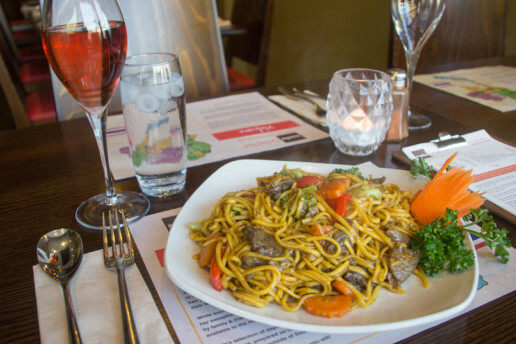 Eat in at our restaurant, pop in for a takeaway or pre-order by phone to beat the queues. 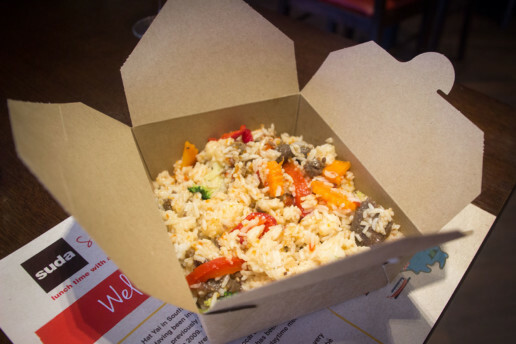 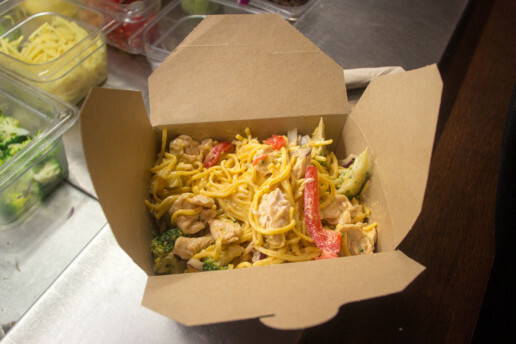 Click on the link below to download our Suda Street Food takeaway menu. Eat in is also available where we have a children’s menu, desserts and regularly updated specials. 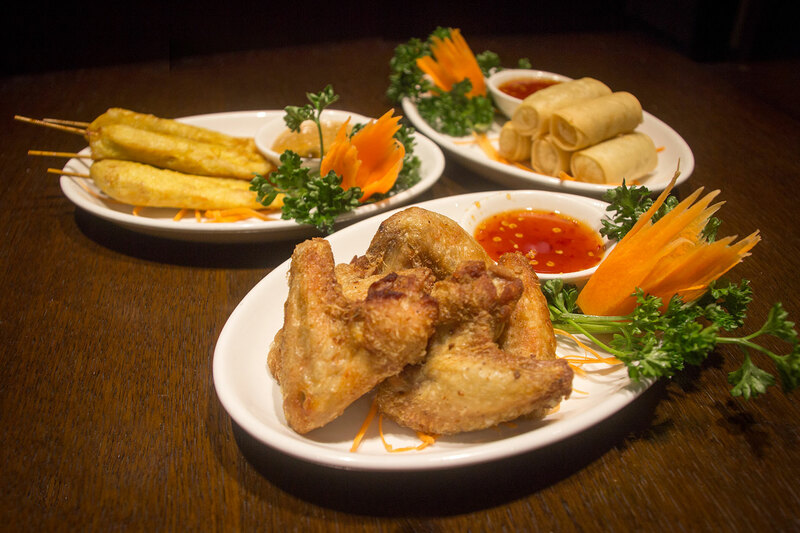 For more information, please contact us or follow us on Facebook.